Operation Game Thief is increasing its reward offer for anyone who provides information leading to the conviction of deer poachers in four Maine towns. 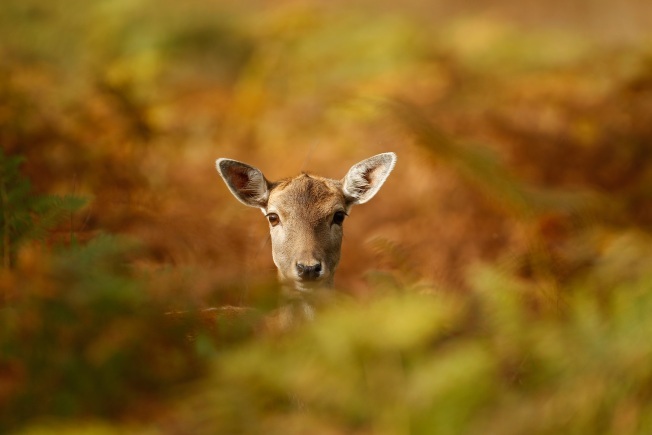 The Maine warden service says someone is responsible for "killing four doe deer and leaving them and their fawns to waste" in Chesterville, Jay, Livermore and Leeds. Operation Game Thief is a private nonprofit group that works with the state Department of Inland Fisheries and Wildlife. It is offering a $3,500 reward for information, up from $2,500 last week. Game Warden Dave Chabot has said he believes the out-of-season deer killings are connected and most likely done by the same person or group. Operation Game Thief is asking anyone with information to call 1-800-253-7887. Calls can be anonymous.